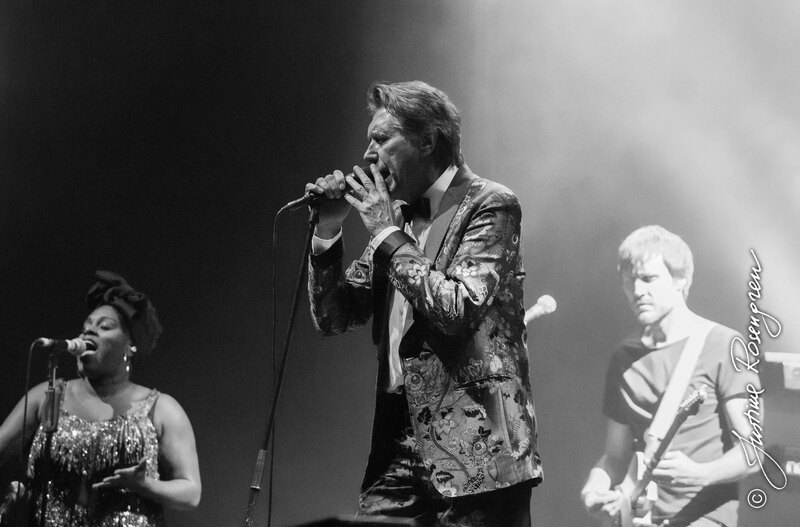 Bryan Ferry was performing at Waterfront, Stockholm on the 29th of October, 2014. The hall was full of people and more than once public was standing up and keeping on feet during the whole songs with ovations. 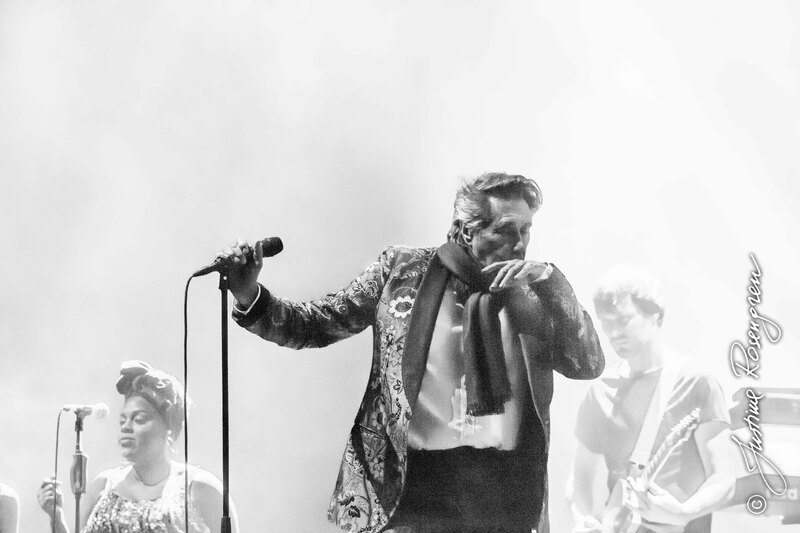 Let´s Stick Together, Slave to Love ….